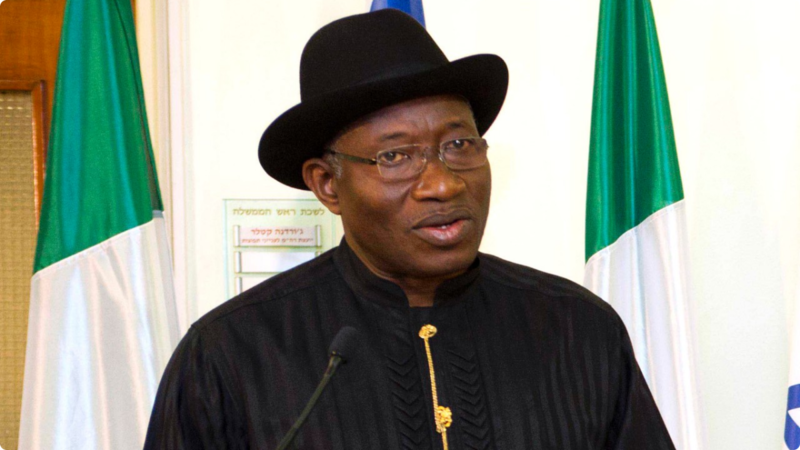 As the nation prepares for Saturday’s governorship and State Assembly elections, President Goodluck Ebele Jonathan calls on all Nigerians to remain peaceful, united and law-abiding. The President condemns the very unseemly attempt by some politicians, groups and individuals to intimidate others, heat up the polity and cause public disorder and disaffection in the aftermath of the Presidential and National Assembly elections. President Jonathan is especially concerned about the negative triumphalism that has been put on display by certain elements since March 31 which flies in the face of his personal commitment to post-election peace, unity and national stability. The President calls on all those, who through their actions and utterances, have been promoting divisiveness, sectionalism and ethnic hatred in the country following the outcome of the March 28 elections to cease and desist from actions that detract from the true spirit and culture of democracy envisioned by patriotic men and women of goodwill in Nigeria. President Jonathan also condemns the undue harassment of public officials serving under his administration and urges all affected persons to continue to perform their lawful duties without fear. The President cautions that this should be a time for the healing of political wounds in the overriding interest of national unity, stability and progress, not a time for ethnic jingoism and the settling of scores. The Federal Government will not condone any attempt to instigate a crisis in any part of the country in furtherance of personal political ambitions. President Jonathan assures all Nigerians that his administration remains fully committed to national progress and the entrenchment of the best values of democracy for the good of all Nigerians. He urges Nigerians to go out en-masse once again on April 11 to vote for candidates of their choice in the Governorship and State Assembly elections with the confidence that his administration will do all within its powers to ensure that they do so in peace, without threats, intimidation or violence from any quarters.